Opponents in St. Augustine of oil and gas exploration. That’s even as the Trump administration clears the way for exploration off the state’s Atlantic coast. 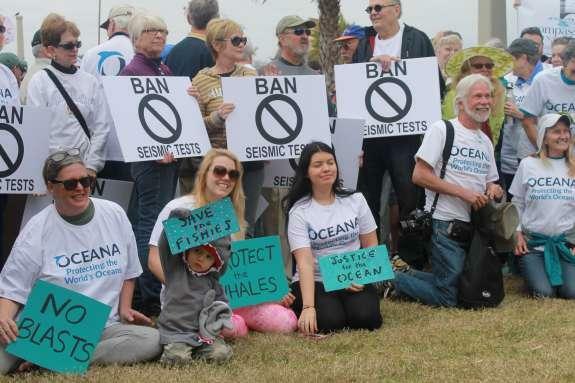 Seismic testing is a controversial exploration technique involving blasts of sound that many scientists say threaten ocean wildlife. The testing would span from Delaware to Central Florida. The governor’s office says the Department of the Interior has made clear multiple times Florida is off the table and that the governor believes Secretary Ryan Zinke will honor this commitment. Buried deep in the War-and-Peace-length tome that is this November's Florida ballot, voters will find a question asking if a ban on offshore drilling and a ban on vaping should be codified in the state constitution. Yup, Amendment 9 is the bundled amendment bringing together e-cigarettes and oil rigs. Eleven national parks in Florida are threatened by White House proposals to open to oil drilling currently protected parts of the nation’s outer continental shelf and to revise the 2016 Well Control Rule, according to a report released Wednesday by environmental conservation groups. 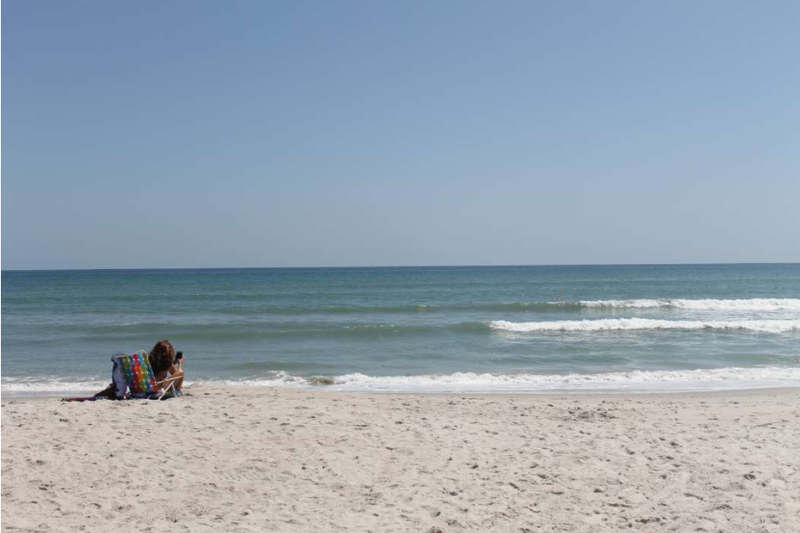 Hundreds of opponents of offshore oil drilling gathered at Florida beaches and held hands.